The dining room is a place for meals and entertaining guests. To create an inviting atmosphere, you need to consider not only the furnishings, but the lighting as well. For the best lighting in any situation, it is important to incorporate layers that work together. Many of us use the dining room table to perform various tasks, such as working, reading and crafting. For this type of activity, you need task lighting. The goal of task lighting is to eliminate shadows and glare. This can be achieved simply with track lighting, pendant lights, or recessed fixtures. Ambient lighting is perhaps the most common type of lighting. It is the primary source of brightness in most rooms and is typically achieved with ceiling fixtures, certain types of recessed lights or chandeliers. This type of lighting is necessary for every room in order to achieve optimum functionality. The more natural light you can have in a room, the better. It makes your home feel more open and bright, however, glare and UV rays often accompany natural light at certain times of day. 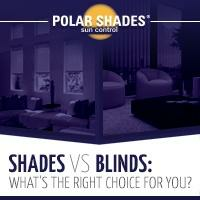 Window shades allow you to control the amount of natural light, while blocking UV rays and eliminating glare. Natural lighting is necessary to create a peaceful, relaxing dining room. Layering these types of lighting will ensure you have the perfect amount of light for every occasion, but it’s important to not overdo it. 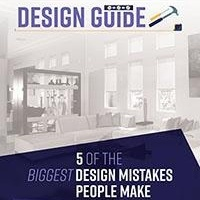 Too many fixtures can make your dining space feel cramped and chaotic. Be selective when making lighting choices. 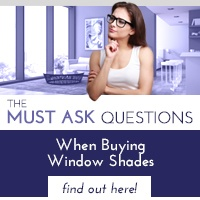 It’s also important to pay attention to the color of your dining room. 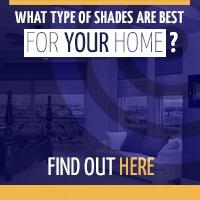 This will help you determine whether to choose cool-toned or warm-toned lightbulbs. Cool-toned lighting in a warm-toned room can create a cold and uninviting atmosphere.